Danajon Bank is a double-barrier coral reef in the Philippines, one of only six in the world. It is regarded by scientists as the “center of the center of biodiversity” in the Pacific. Many fish and other marine animals are thought to have first evolved here. Unfortunately, the reef faces many threats. It is home to nearly 200 threatened species, including the tiger-tail seahorse (Hippocampus comes). In April 2013, a team of top photographers and scientists from Project Seahorse and the International League of Conservation Photographers documented the reef in all of its beauty and all of its threats. Their goal? To increase protections for Danajon Bank and reefs everywhere. Danajon Bank is located on the north shore of Bohol Province in the central part of the Philippines. During the expedition, photographer Michael Ready captured an extraordinary and rarely seen gathering of messmate pipefish (Corythoichthys haematopterus) on a coral ledge at night. Over half a million people call Danajon Bank home. They live in cities and villages across the reef. 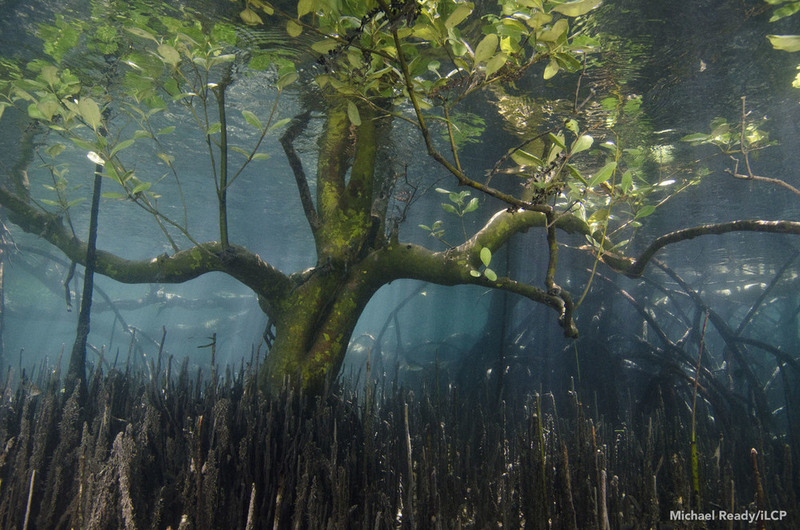 They depend on its corals, mangrove forests, and seagrass beds for food and income. It’s not an easy living. As the communities have grown, overfishing has become a problem. Out of desperation, some people resort to destructive fishing practices such as blasting and trawling to boost their dwindling catches. Valuable species such as seahorses have been fished until they are endangered. Pollution is also an issue. The story of Danajon Bank is the story of coral reefs around the world. Just as Danajon Bank is home to an incredible array of marine animals and plants, coral reefs are among the most biodiverse ecosystems on the planet. Collectively, they are home to over one million species. And just as half a million people depend on Danajon Bank for their survival, half a billion people around the world depend on coral reefs for theirs. Globally, reefs provide US $375 billion in coastline protection, food, and tourism. Coral reefs must be protected for the future of our oceans — and our entire planet. 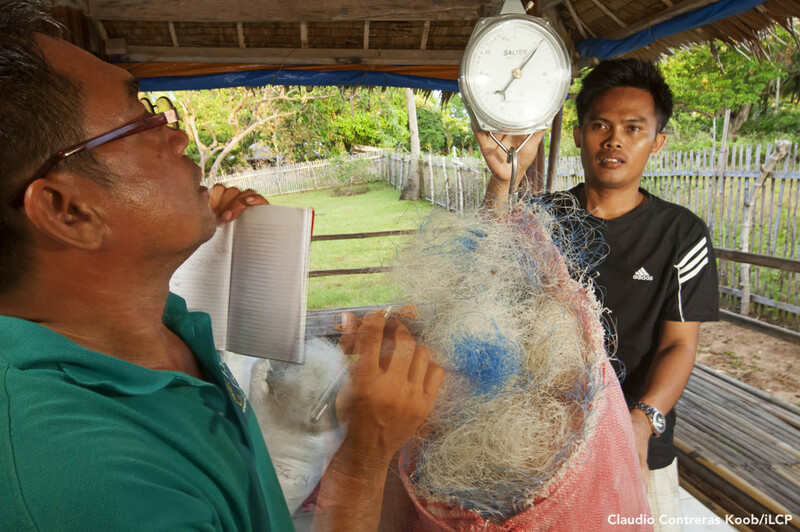 In partnership with Project Seahorse, local communities have established 35 no-fishing zones across Danajon Bank where marine species can thrive. The double-barrier reef is a living conservation laboratory. There, Project Seahorse scientists have developed great new ideas for protecting coral reefs everywhere. Expedition: Danajon Bank at Ocean Park Hong Kong in 2014. Over the past 24 months, Expedition Danajon Bank has reached over five million people on three continents. It has been exhibited at Ocean Park Hong Kong, London Zoo, John G. Shedd Aquarium, and Manila Ocean Park in the Philippines, as well as smaller venues in Europe and North America. Are you interested in staging Danajon Bank? Drop us a line. "One way to open your eyes is to ask yourself, 'What if I had never seen this before? What if I knew I would never see it again?" Guylian Belgian Chocolate has been the major sustaining sponsor of Project Seahorse since 1999. Every time you buy a box of Guylian Belgian Chocolate, you are supporting Project Seahorse. Interface is the worldwide leader in the design, production and sales of environmentally responsible modular carpet, manufactured for the commercial and institutional markets under the Interface brand, and for consumer markets as FLOR. Thomas Peschak is a contributing photographer to National Geographic Magazine. He has received awards from the BBC/Veolia Wildlife Photographer of the Year, Fujifilm Photographic and Environmental Photographer of the Year competitions, and World Press Photo. Luciano Candisani is a wildlife photojournalist from Brazil. His photo stories on wildlife and biodiversity conservation are published internationally in magazines including National Geographic, Geo, and BBC Wildlife. Michael Ready is a naturalist and photographer based in San Diego, California. Through his work, he seeks to reveal the diversity of life and particularly its smaller and less-known forms. Claudio Contreras-Koob is a conservation photographer based in Mexico City. For more than 15 years he has been documenting his country’s biodiversity, wildlife and plants, terrestrial and aquatic environment.